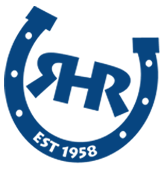 Check out our Featured Activities! Four seasons of adventure! 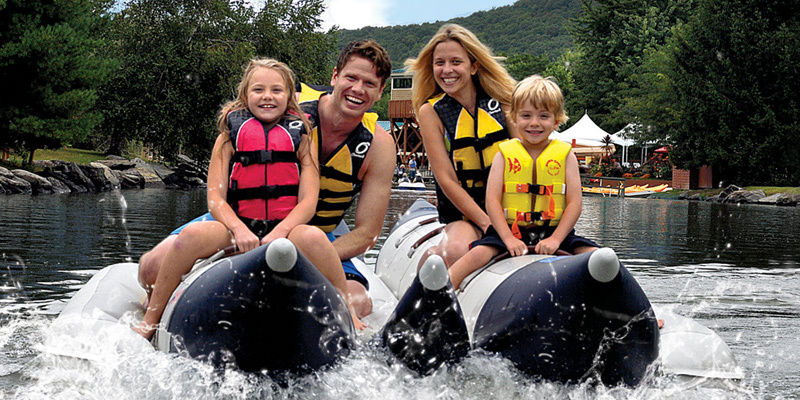 In the summer, enjoy a variety of water sports for all ages, including our popular Banana Boat Rides! Winter brings our Winter Fun Park with our New Ice Skating Rink and snow tubing! 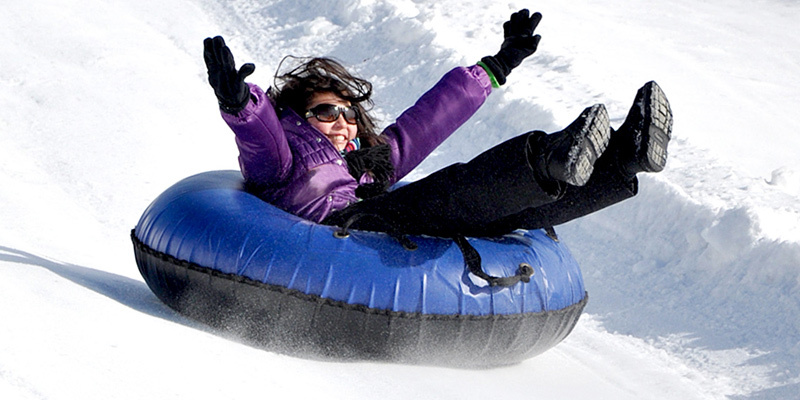 Northeast’s longest Mountain Tubing Adventure. Ride our Magic Carpet Lift to the top of the ‘Big Hill’, then take the plunge down to experience the thrill. 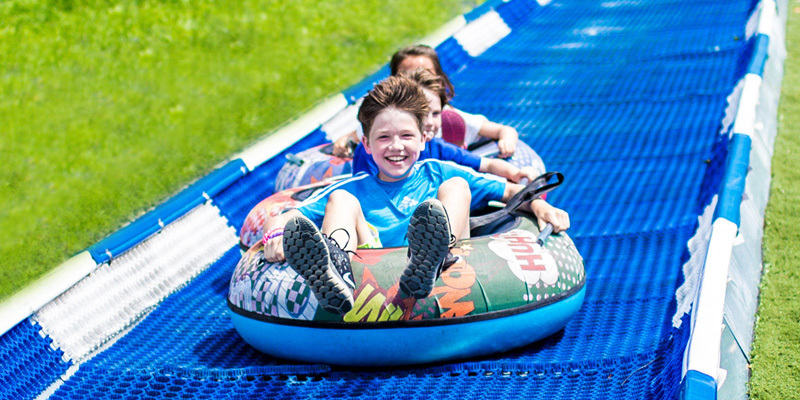 NEW Cosmic Night Mountain Tubing! Our beautiful Riding Trails are open all year-round. Each season offers its own unique beauty to discover. 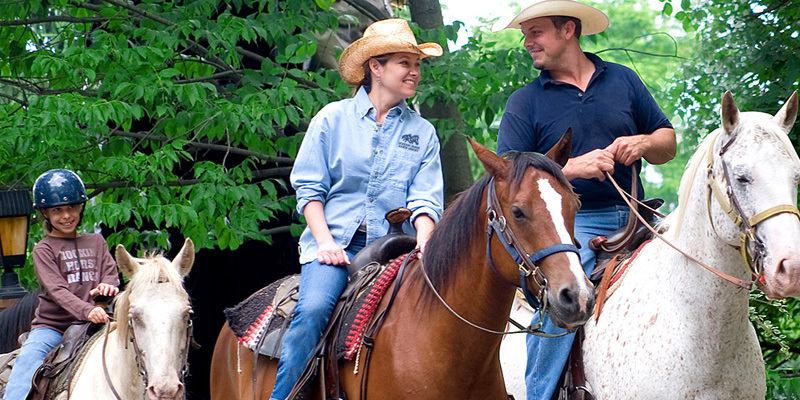 Whether you’re an old hand or meeting horses for the very first time, you’re sure to bring home exciting, adventure filled memories that will last a lifetime! 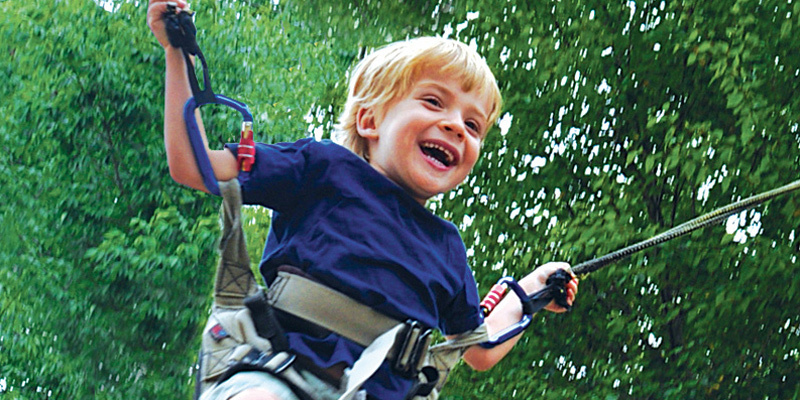 Soar 25 feet in the air on our Super Bungee Jumpers and climb all the way to the top of our rock climbing tower. Rocking Horse Ranch Resort offers a variety of water sports fun for all ages, so make sure to pack your bathing suits and water toys. The Ranch has it’s own private lake so there is plenty of water fun to be had. There’s Snow Much Fun in our Winter Fun Park! Our NEW Ice Skating Rink, snow tubing, horse drawn sleigh rides and more. “Learn to ski” is guaranteed on Mount Rocking Horse. See more of our Outdoor Activities! Rain or Shine, our indoor activities are loads of fun for everyone! 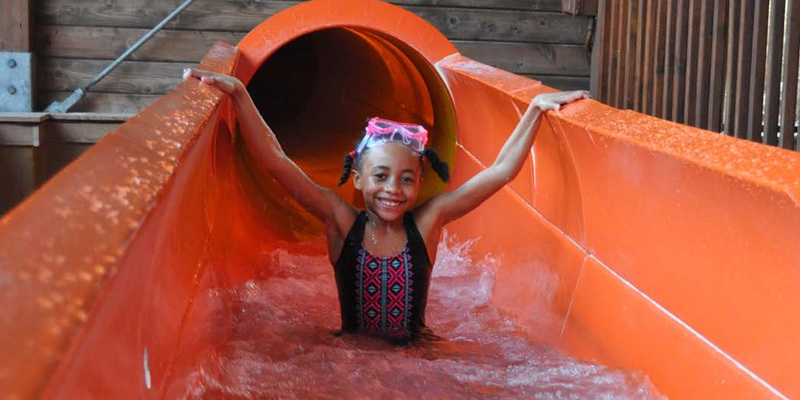 Our Big Splash Indoor Waterpark is a guest favorite—enjoy year-round 85° summer! Also featuring our Lucky Horseshoe Arcade with mini bowling, our Fun Barn with a air powered Nerf Cannons®, and don’t forget our top-name, nightly entertainment! Have you ridden the 250 foot long Gold Rush Flume? Can you survive Dynamite Alley Water Walk Challenge? Little ones will love the Fort Geyser Aqua Station with Slides, Interactive Fountains, Dumping Buckets and Huge Geysers! Top-name entertainment for everyone in your family. 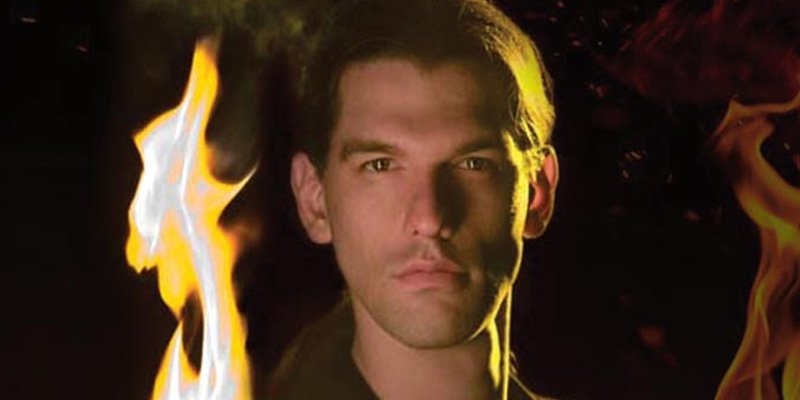 Live performances in our Silverado Saloon every night! Also featuring bonfires with live music and dancing nightly, character lunches, Wild West shows, spectacular firework displays and much more! 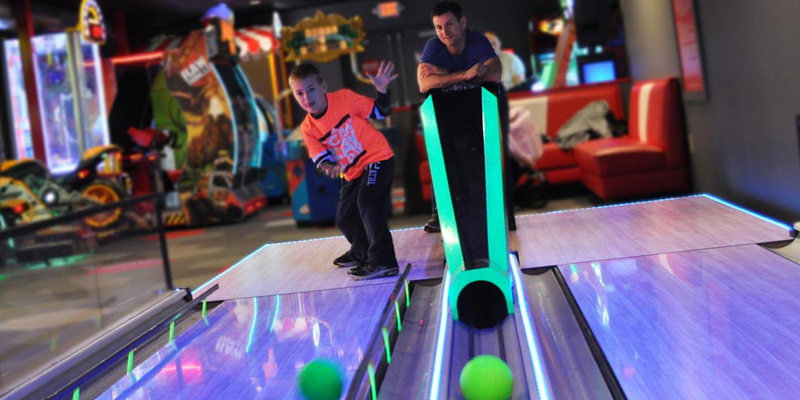 This family-fun activity is perfect for all ages, so even the youngest players are sure to get a strike. Our arcade offers hours of fun and chances to win prizes! Don’t forget to try our iClick interactive experience before you leave. 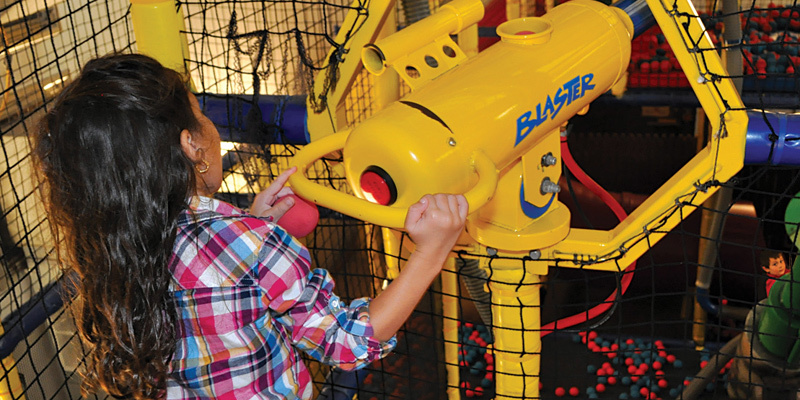 A Foam Factory with interactive softplay, air powered Nerf® cannons, climbing walls and a bounce structure and more. Put your sharp shooting skills to the test. Focus hard to hit a bullseye! 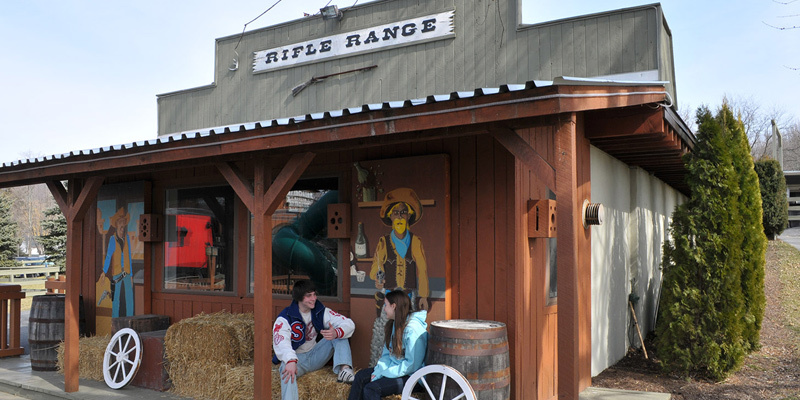 Learn how to accurately shoot a bow and arrow at our very own archery! See more of our Indoor Activities!